Nigerian Biography: Biography of Chukwuma Onuekwusi, TV Presenter, Journalist. Biography of Chukwuma Onuekwusi, TV Presenter, Journalist. of Nigeria Nsukka(UNN) and he has also attended journalism courses in Nigeria and the British Broadcasting Corporation. 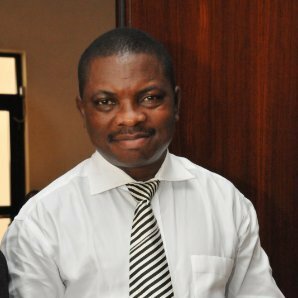 Chukwuma Onuekwusi has since 1998 when he joined the Channels Television team covered different stories bothering on Politics. It is worthy to note that he has reported extensively on elections that brought in past presidents in Nigeria like former president Obasanjo, Late President Yar’adua, and Former President Goodluck Ebele Jonathan.